HOUSTON (KTRK) -- Don't know what to do with your Christmas tree? Have the city of Houston take care of it! 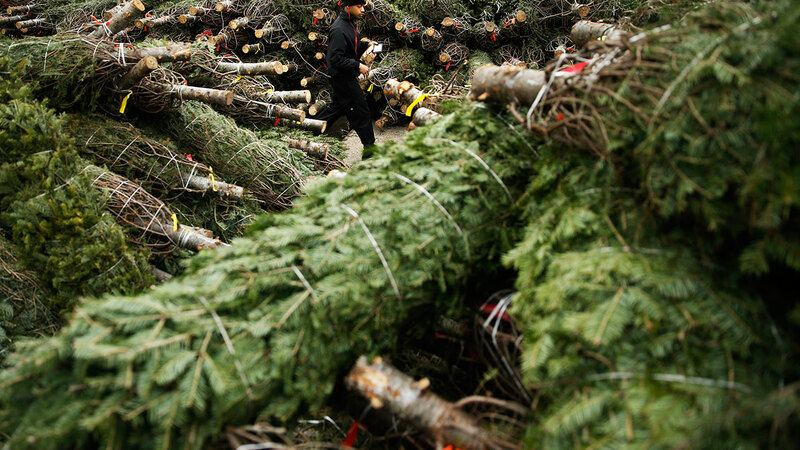 The city's 25th Annual Holiday Tree Recycling collections is underway. The city is now collecting Christmas trees for recycling at 18 drop off locations around Houston. The city will use the trees to make mulch. You can drop them off through January 9. You must remove all decorations, ornaments, tinsel, lights, and stands form the trees. The drop off sites are closed on New Year's Day. Trees may be dropped off at the following eighteen (18) locations city-wide. City of Houston residents also have another option for recycling. They can place their tree curbside on their scheduled Tree Waste day. For more information, visit the city of Houston's website.